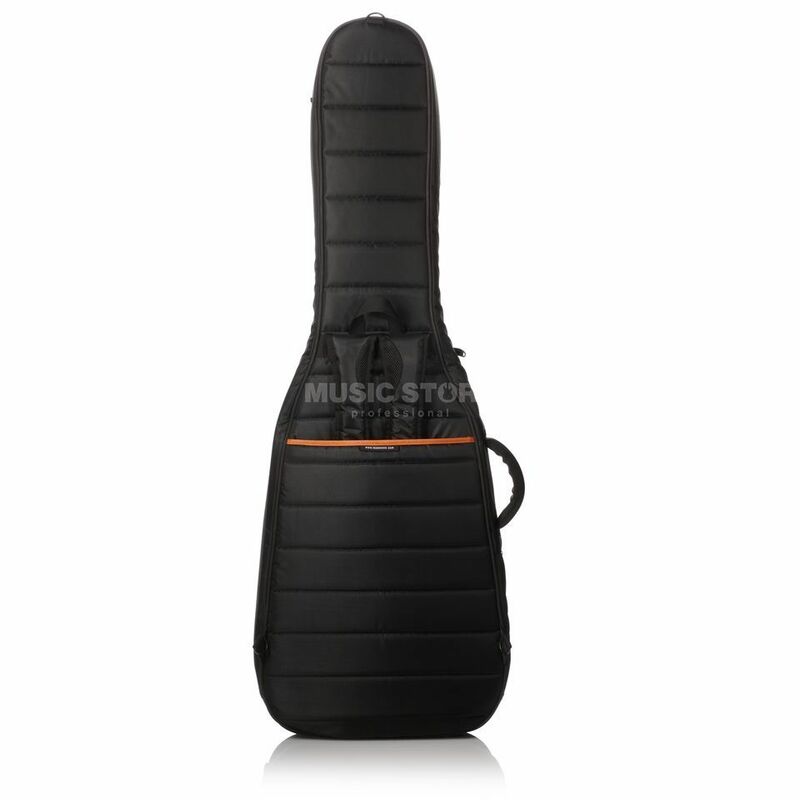 The Mono M80 Series Dual Bass Guitar Gig Bag Black is designed to carry two electric basses and provides a level of protection worthy of the finest instruments. Your basses quickly strap in and remain stabilized during transport. The headstocks are suspended inside the case, saving the basses from both side and rear impacts that could otherwise snap the necks.